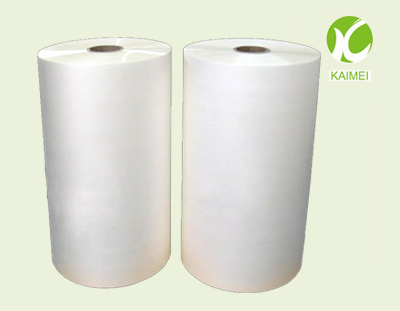 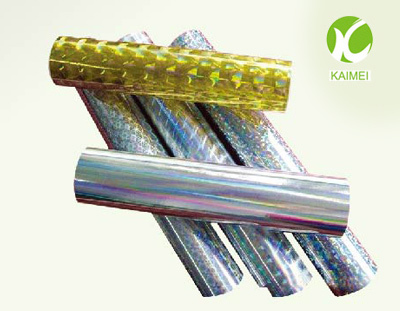 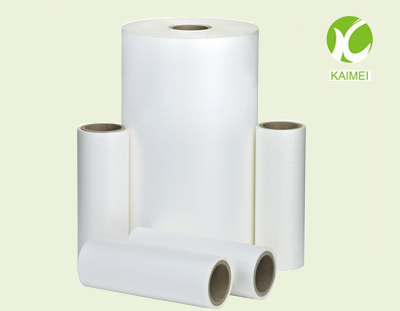 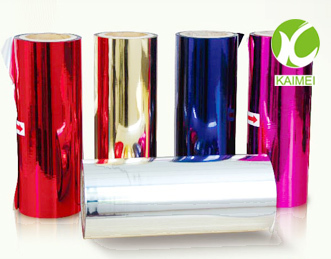 Qingdao Kaimei Packaging Material Co., Ltd is a professional manufacturer specializing in BOPP/PET Thermal Lamination Film, BOPP/PET Metalize Thermal lamination Film, BOPP/PET Metalized Film, BOPP/PET Film, Holographic Films and Thermal Holographic Films, Soft touch Matte Film and Anti-scratch thermal lamination Film Etc. 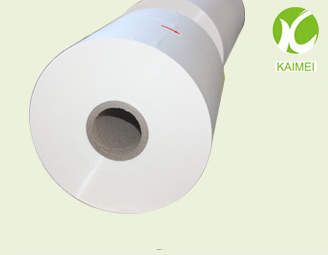 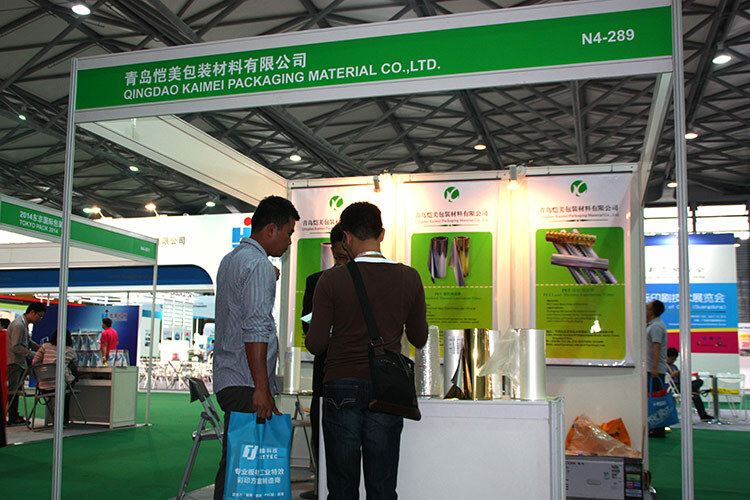 To control our products quality, we purchase high quality raw material from our esteem supplier. 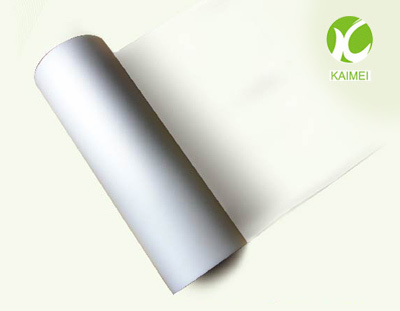 To supply our customer good quality and competitive price of lamination film, Our QC department tests the density, corona, thickness and lamination to guarantee the quality. 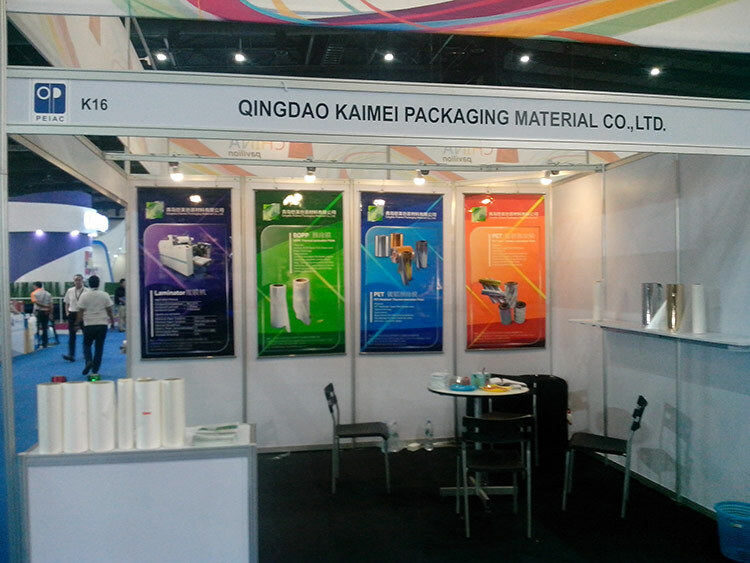 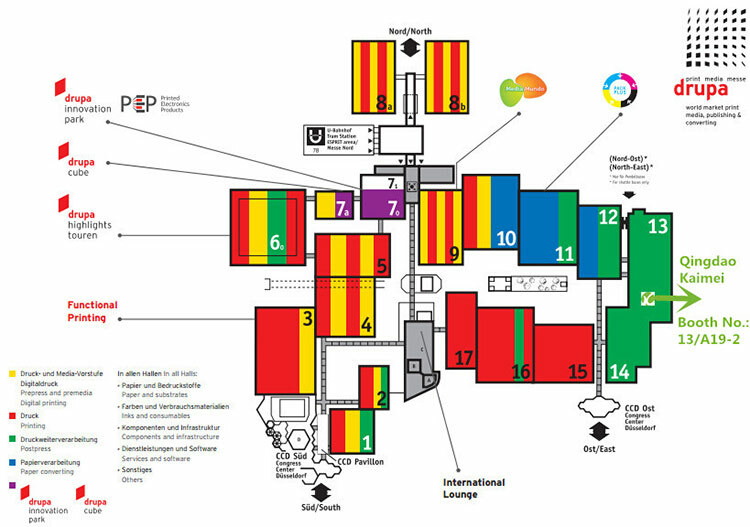 Drupa PRINT SHOW ,Germany .